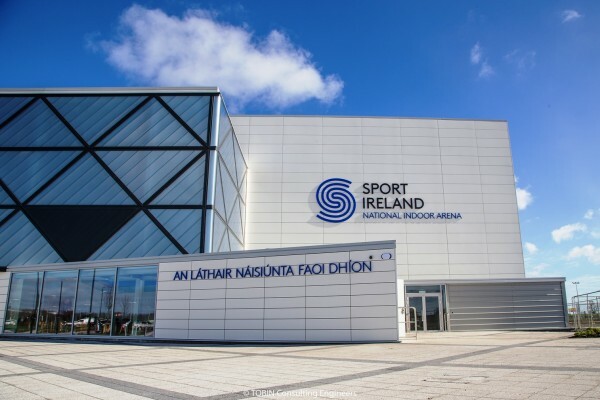 The funding announced, represents a significant increase on 2018, includes an investment of €12.845 million in the core activity of National Governing Bodies for Sport (NGBs), €8.46m in NGB High Performance Programmes, €820,000 in high performance funding for the Olympic Federation of Ireland and Paralympics Ireland, and €7.29 million in the work of the Local Sports Partnerships (LSPs). Tennis Ireland was one of the beneficiaries of the allocations announced today as it received funding of €425,000 to support its core activities and a further €200,000 in support for its High Performance Programmes. This allocation was on top of the recent announcement of €45,000 in Dormant Accounts funding to support the delivery of the Enjoy Tennis Programme and an additional €23,000 investment via the ASPIRE Graduate Programme which will see Tennis Ireland appoint a University Graduate to work in its head office on an 11 month contract announced in December. The total funding, therefore, allocated to Tennis Ireland in 2019 is €693,000 which is a 22% increase on the funding secured for Tennis in 2018. The investment, which will be administered by Sport Ireland, will be utilised to support the delivery of Tennis Ireland’s Strategic Plan and will support the funding of an expanded programme of activities and the appointment of key staff to deliver the strategy.